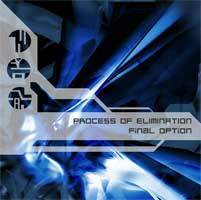 Process Of Elimination is a quartet from Buffalo, NY. 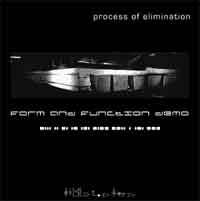 Combining elements from industrial, trance, drum n bass, rock, classical, and noise, Process seeks to find a new element of electronic expression. 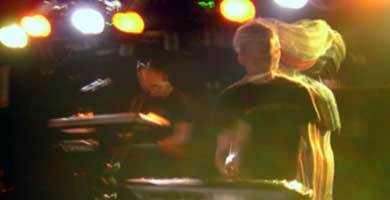 Currently recording their debut album "Vectored" and completing a number of remixes for other acts. of the AKP, and Pulse State tracks, for your enjoyment and online sharing.